Promote the rich and diverse cultural, linguistic heritage of Karnataka. Provide a stage for performing arts and thus encourage our children to learn more about our state and language. Welcome new Kannada families to Portland. Get the community involved in charity activities. And finally, bring all Kannadigas in and around the Portland area together and build a big loving, caring united family. 2:30PM-4PM : Kannada koota events. 4PM - 4:30PM : Tea & socializing. 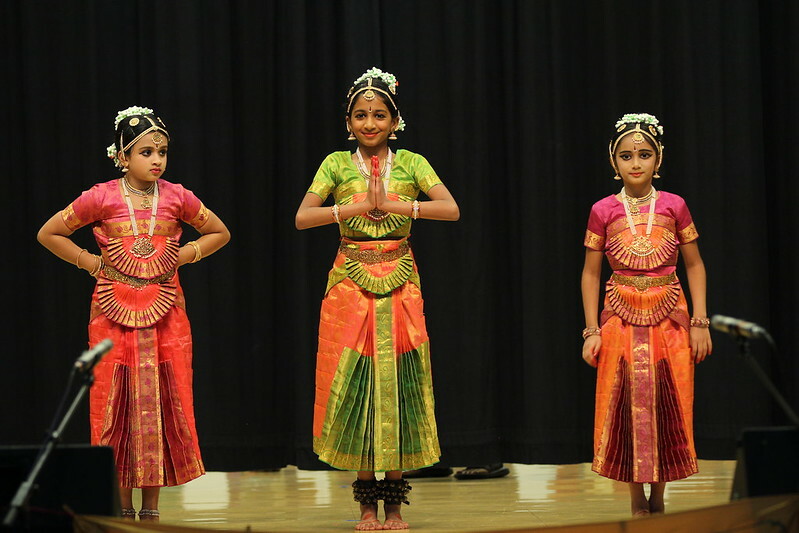 (HECSA Portland Balaji temple fund raising event). 4PM - 6PM : Entertainment Programs. 6PM - 7PM : Socializing hour. We are glad to announce PDX Prime realtors as the lead sponsor for the event. Tickets can be purchased at the door for the above prices. Please sign up for the PKK summer picnic event at the below link. Event details also available from the link. Yugadi Mela: 11:00 AM - 02:00 PM. Bevu-bella and holige will be a part of traditional Yugadi bhojana! A delightful evening filled with lot of entertainment and ending with a tasty Holige for snack! A 60 person troupe will be coming from Seattle to entertain us with their dance, song, drama, mono acting, stand up shows and much more! ಪ್ರೊ. ಪುತ್ತುರಾಯರ ಹಾಸ್ಯ ಕಾರ್ಯಕ್ರಮ ಹಾಸ್ಯದ ಹೊನಲನ್ನೇ ಹರಿಸಿತ್ತು. ಫ್ರೊ. ಪುತ್ತುರಯರಿಗೂ ಮತ್ತು ವೀಕ್ಷಕರೆಲ್ಲರಿಗೂ ಅನಂತ ಧನ್ಯವಾದಗಳು. ಸ೦ಪರ್ಕದಲ್ಲಿಟ್ಟುಕೊಳ್ಳುವುದು ಹೇಗೆ? How to keep in touch? All communication from our Kannada Koota is sent via our group. Please subscribe to the Kannada Koota group if you are eligible for membership. This will allow you to be in touch with upcoming events and announcements from Kannada Koota.